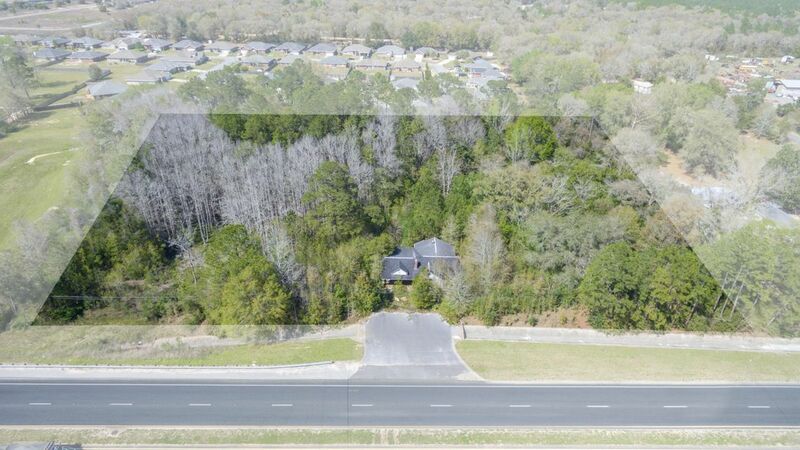 Development opportunity located in the Northwest Crestview Gateway. 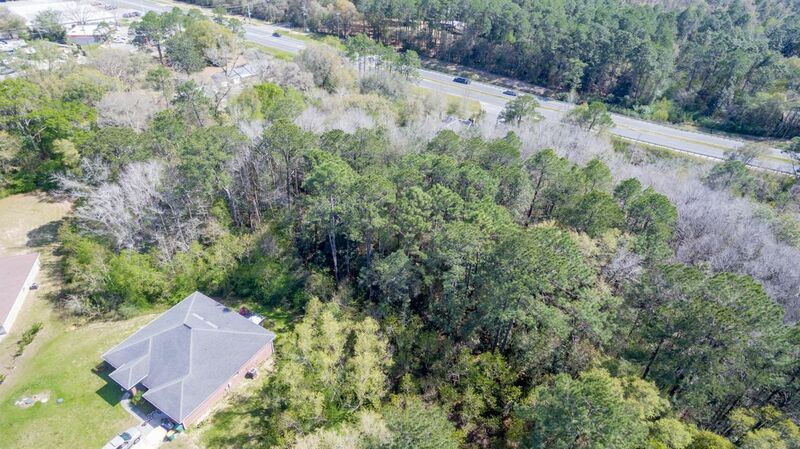 This prime location is a fit for office, retail, multi-family, or a combination of all. 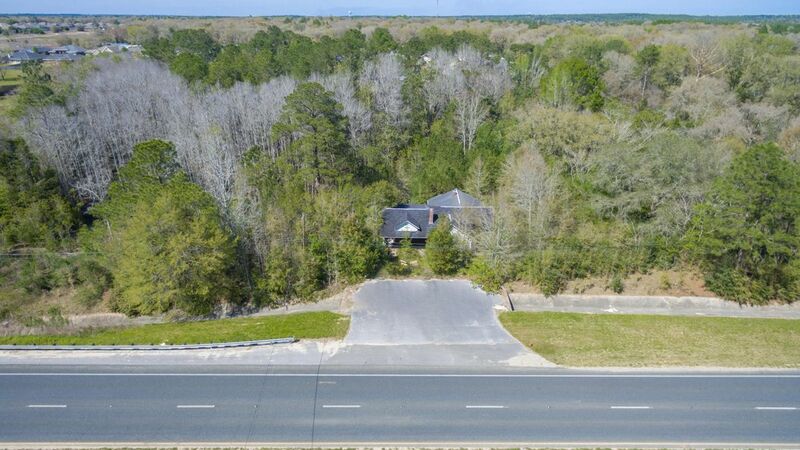 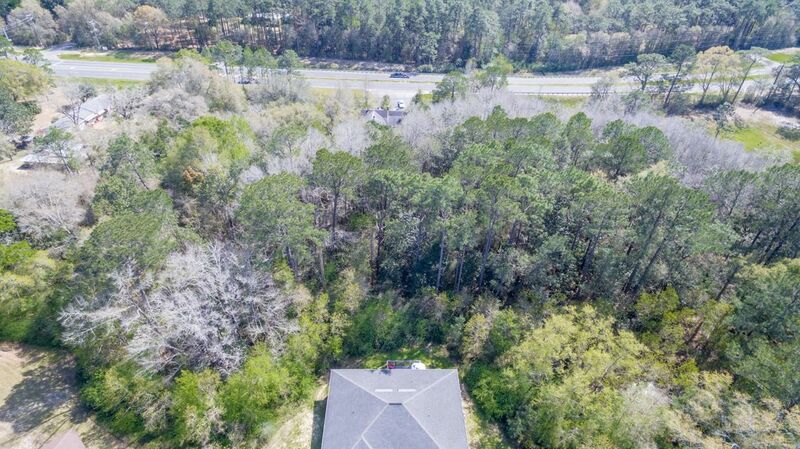 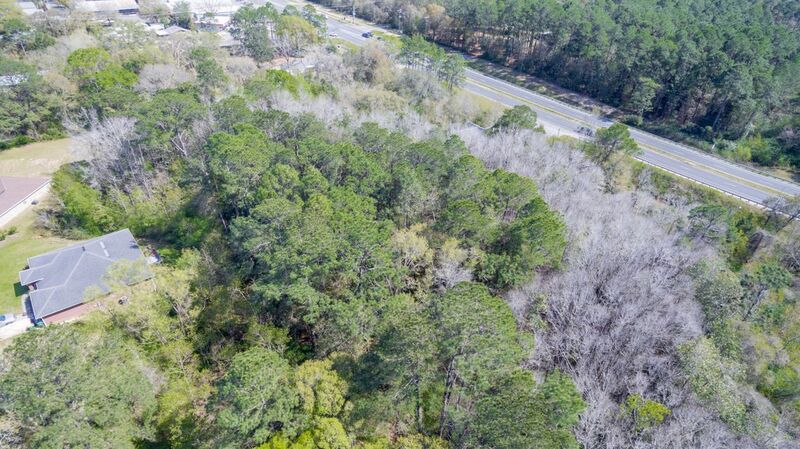 This 3.58 acre parcel offers approximately 467 frontage feet along US HWY 90 (James Lee Blvd) and is slightly rectangular. The land offers many mature trees to allow for a shaded and lush landscaping around any new development. 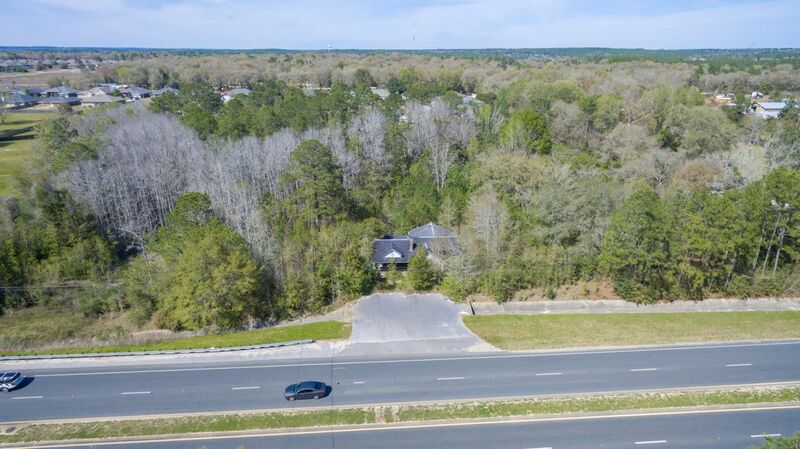 This location and high traffic count make 2345 W James Lee Blvd. 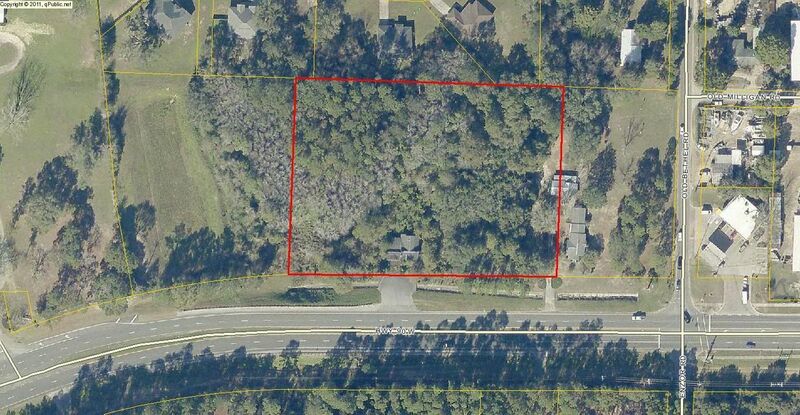 the perfect opportunity for a new development in the rapidly growing Crestview area. 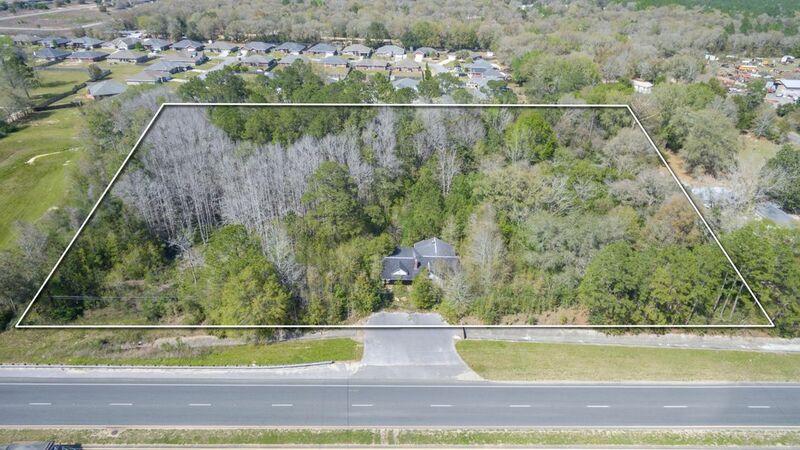 The house on the parcel has been given no value.